Imagination stimulation. 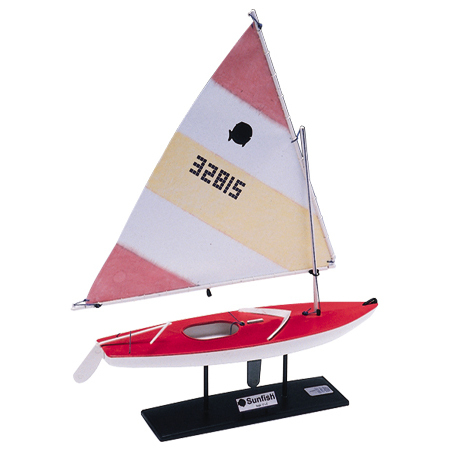 Easy for children to assemble (with parental supervision), this model gives kids an opportunity to know boats from the ground up. Customize with your own sail number using included rub on numbers.